This town was built on hard work and integrity, and we reflect that earnestness by providing people with a reliable place to shop. We’ve got what you need, and whatever we don’t have, we can find for you. Furthermore, our team always has plenty of advice to help you build, repair, create and more. Swing by our shop on East Commercial, next to the softball fields, and say hello to our friendly crew! Our team will set you up with everything you need for your next project. 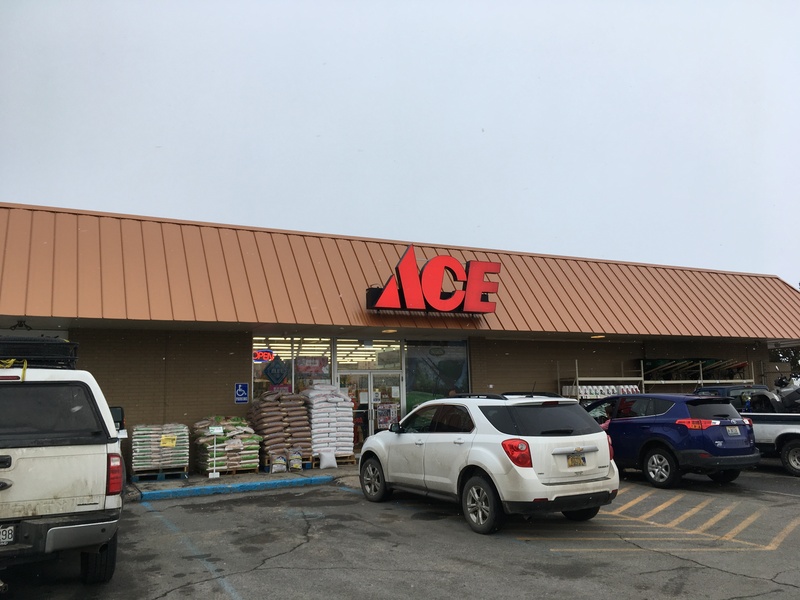 We’re proud not to be just a hardware store, but Anaconda’s Ace Hardware!